Henderson Warnock are seeking a dynamic and innovative MEP Revit Technician to come and join their experienced team of building services professionals in Glasgow. 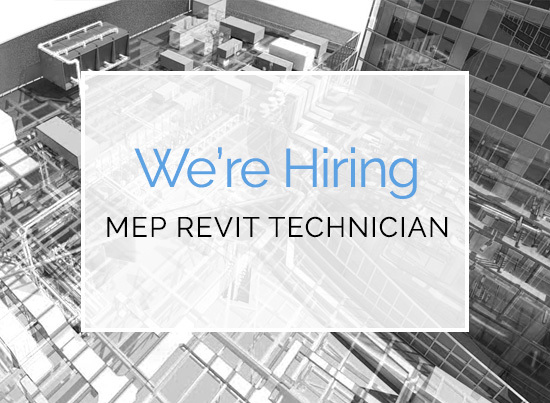 The company has been established for 25 years working on projects throughout the UK and have offices in Glasgow & London, we work on many challenging & interesting projects and are looking to bring on an experienced MEP Revit Technician to assist with our increasing workload. You will be joining a team of other Revit Technicians and engineers to assist with a wide variety of projects throughout multiple sectors meaning that you will have the opportunity to diversify your portfolio of works. You will be expected to hit the ground running and work on some of their more high-profile projects, which range from, retails, schools, residential PRS properties to industrial Energy from Waste facilities. The ideal candidate will already have worked on projects of these types and have experience from inception to the completion of projects. You will be able to liaise with engineers and other professionals within the business to ensure all projects are completed on time and to the engineer’s specification. 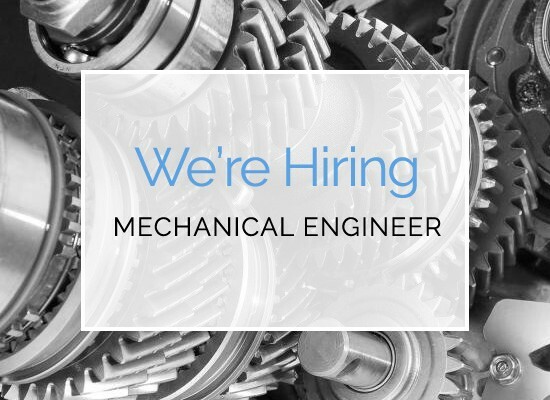 You will be comfortable working as part of a close-knit teams as well as being able to work individually.